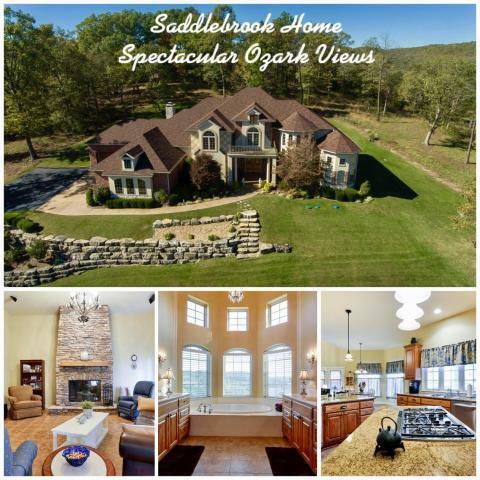 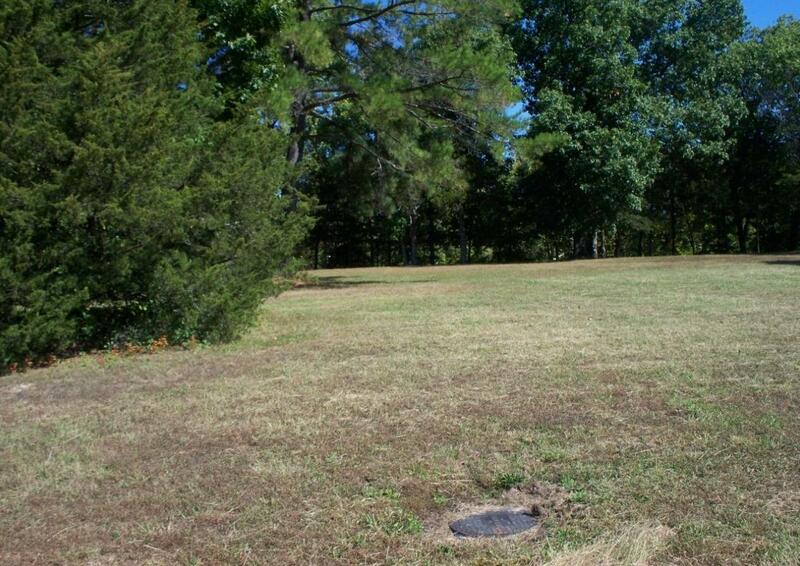 Approximately 20 minutes north of Branson, sits the stunning mater-planned community of Saddlebrooke. 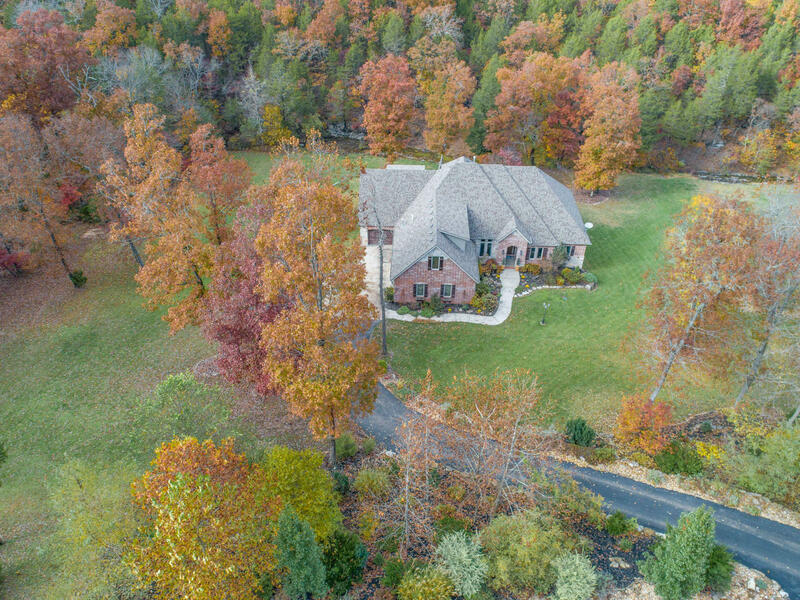 Luxury executive homes, perched on acreage size lots with lush gardens, make this exclusive location, a popular place to live by many. 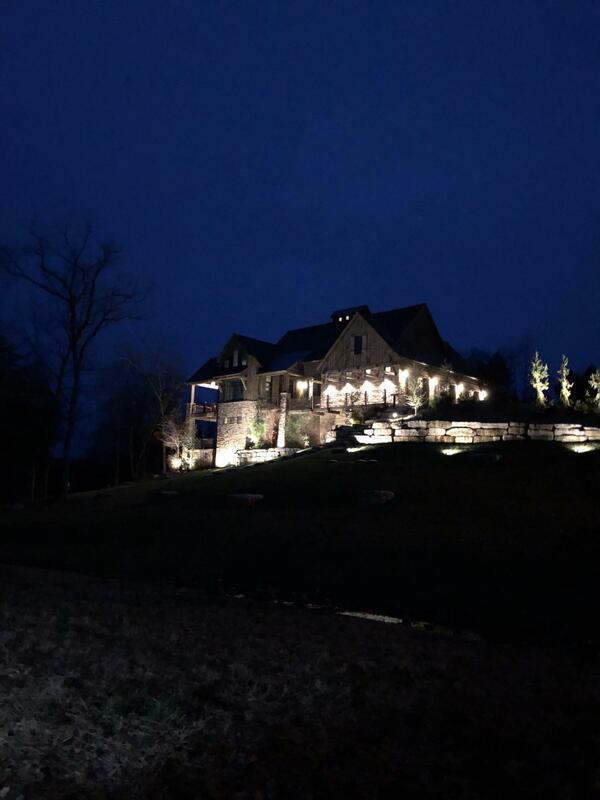 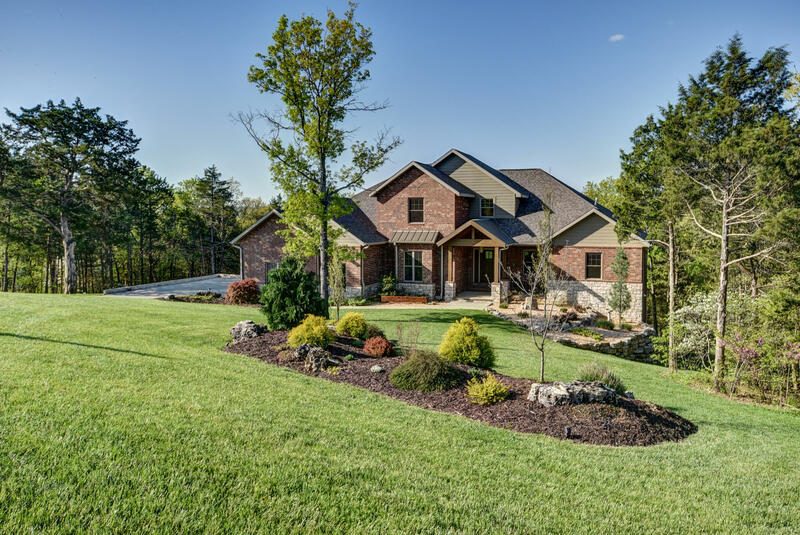 Real estate buyers appreciate the great selection of custom homes and assortment of vacant lots to choose from for building new construction. 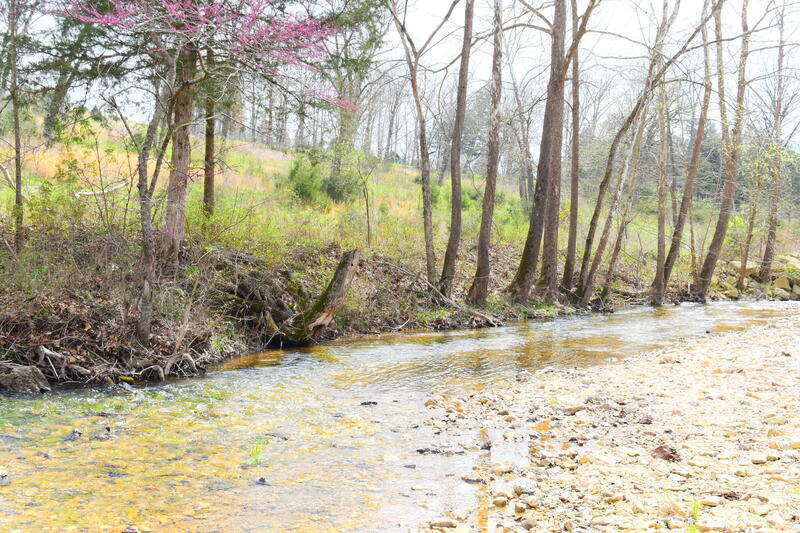 Over 200 residents enjoy the best of both worlds, being just within reach of urban and rural opportunities. 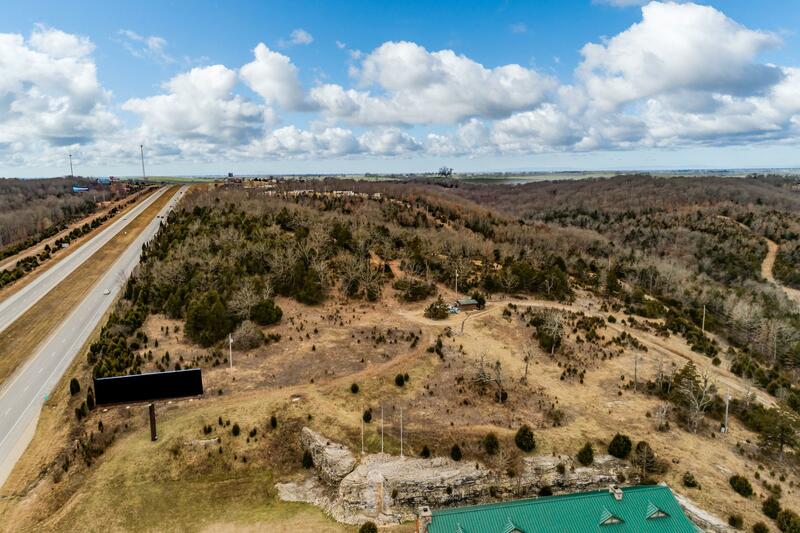 Should owners choose to stay in town, Saddlebrooke residents have a community convenience store and gas station, as well as a number of fantastic on site amenities including outdoor swimming pool, tennis court, creek side park, hiking trails, and more. 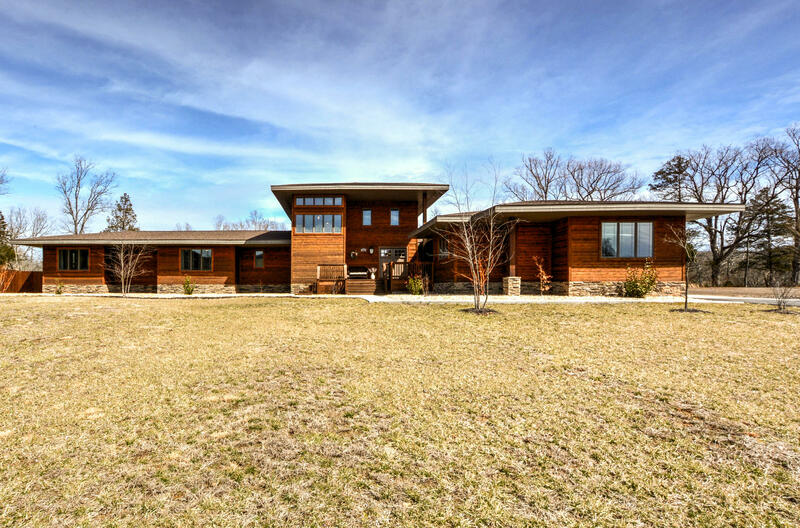 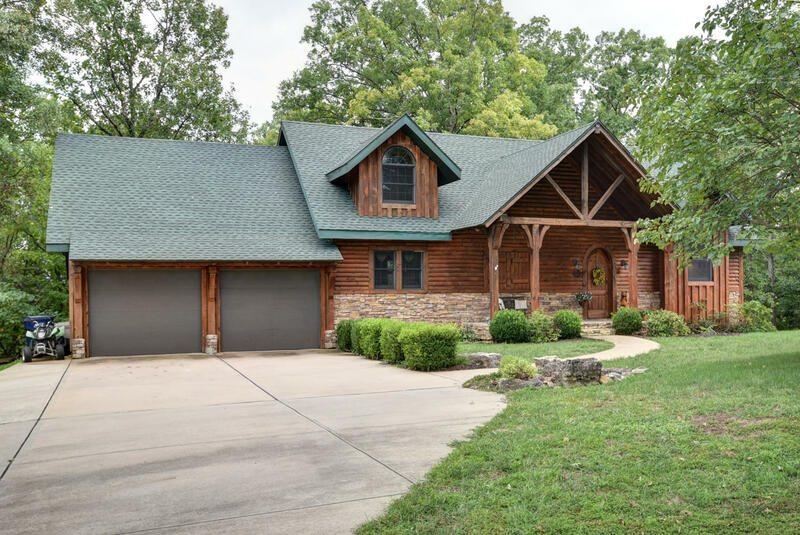 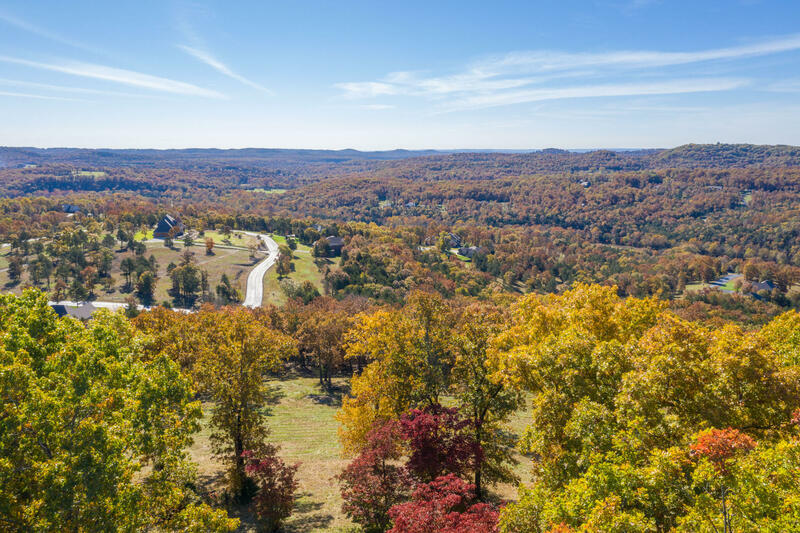 Technically a village, this quaint community in Southwest Missouri is located within two counties, both Taney County and a portion of Christian County. 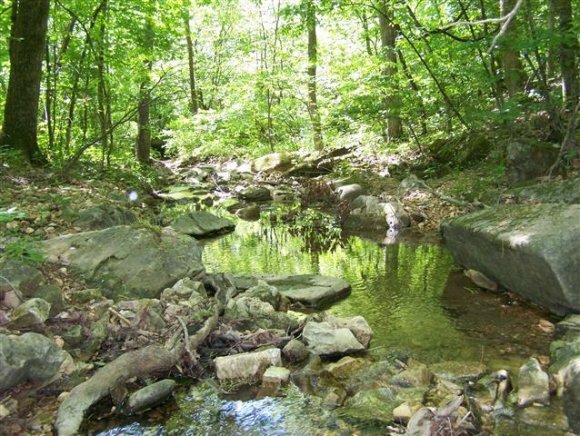 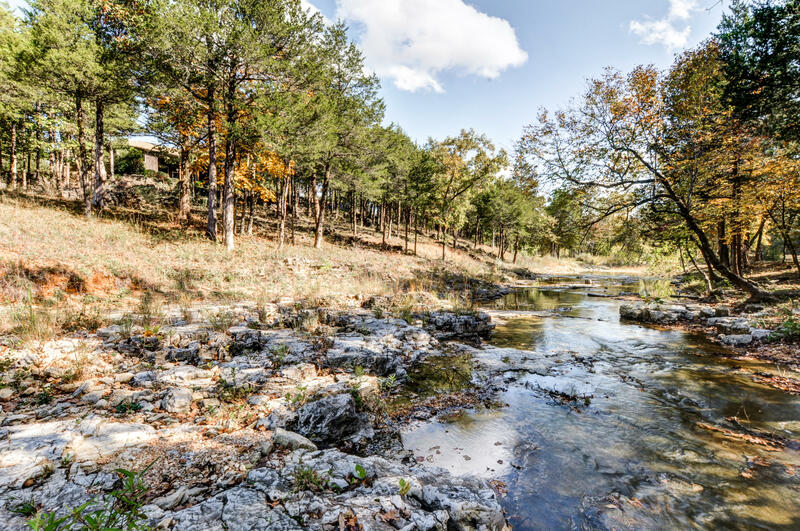 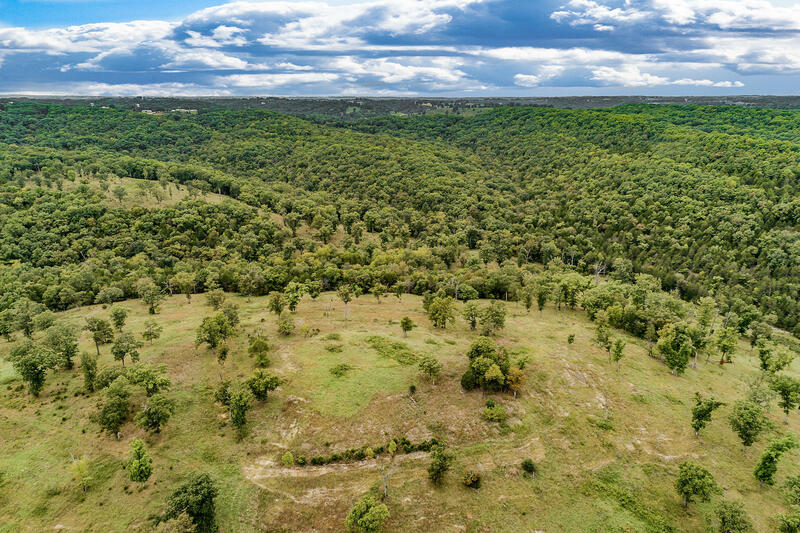 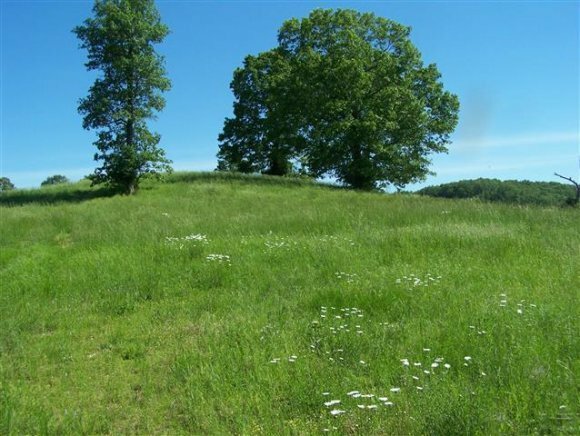 Established by the State of Missouri in 2003, Saddlebrooke is a huge development encompassing more than 4,500 acres along with access to Bull Creek. 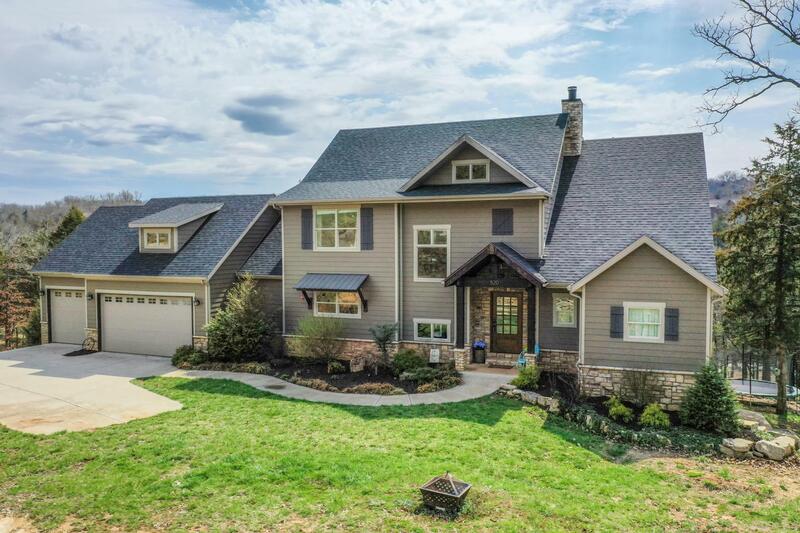 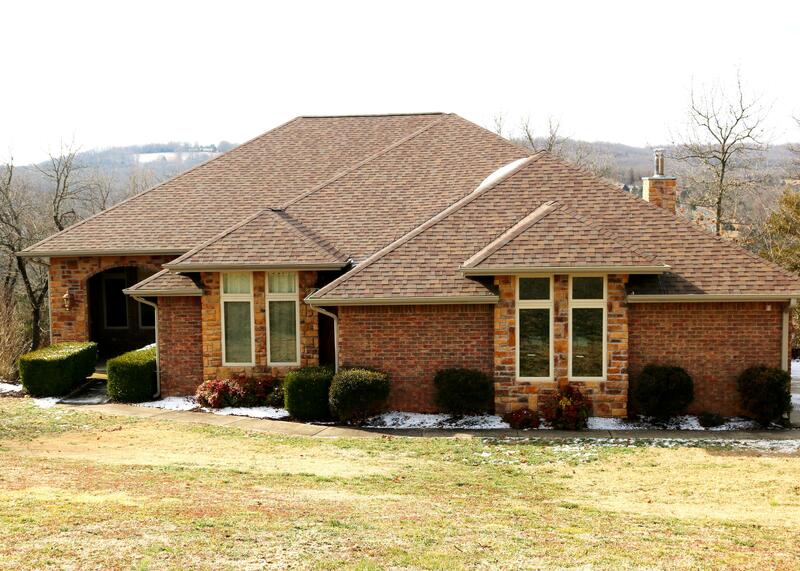 This is a wonderful place to raise a family or retire to the Ozarks. 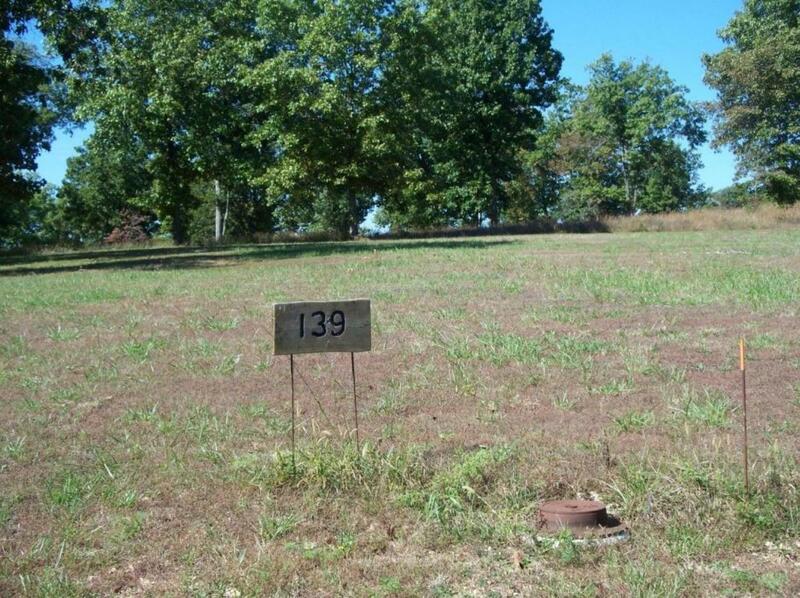 Want a copy of the neighborhood property restrictions? 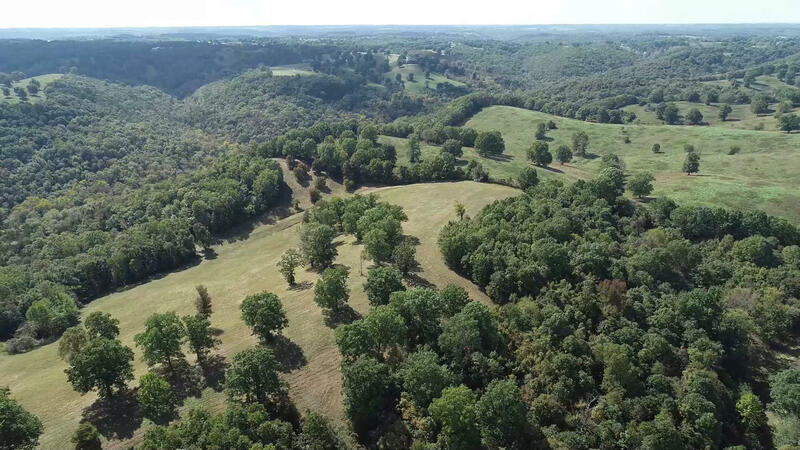 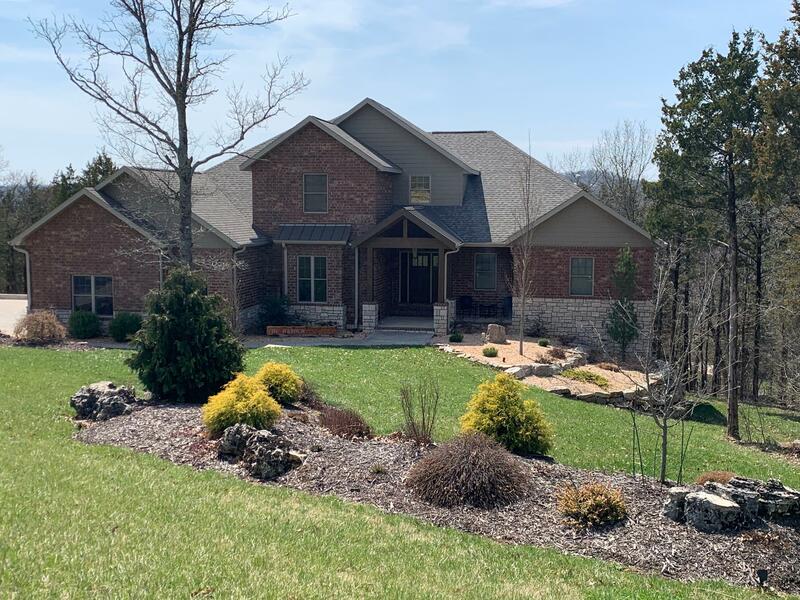 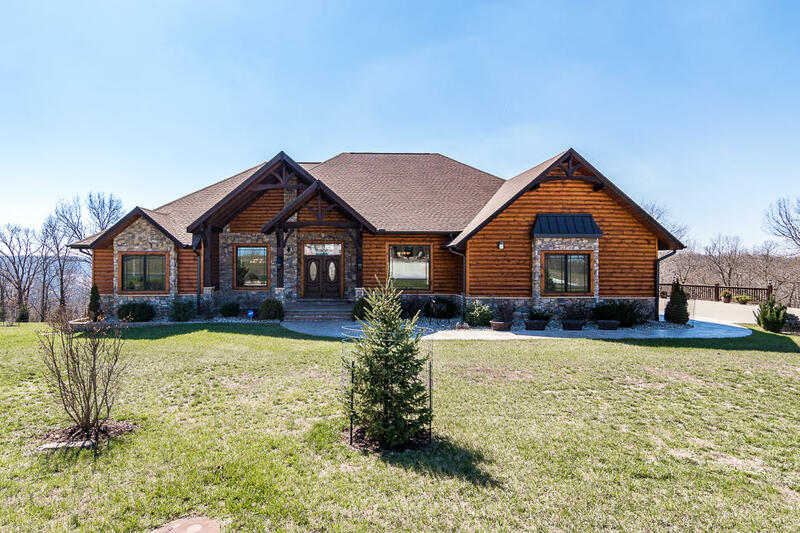 If you're excited to make Saddlebrooke, Missouri your next new home, please contact me, Charlie Gerken, for more information regarding this community or any other residential areas of interest.